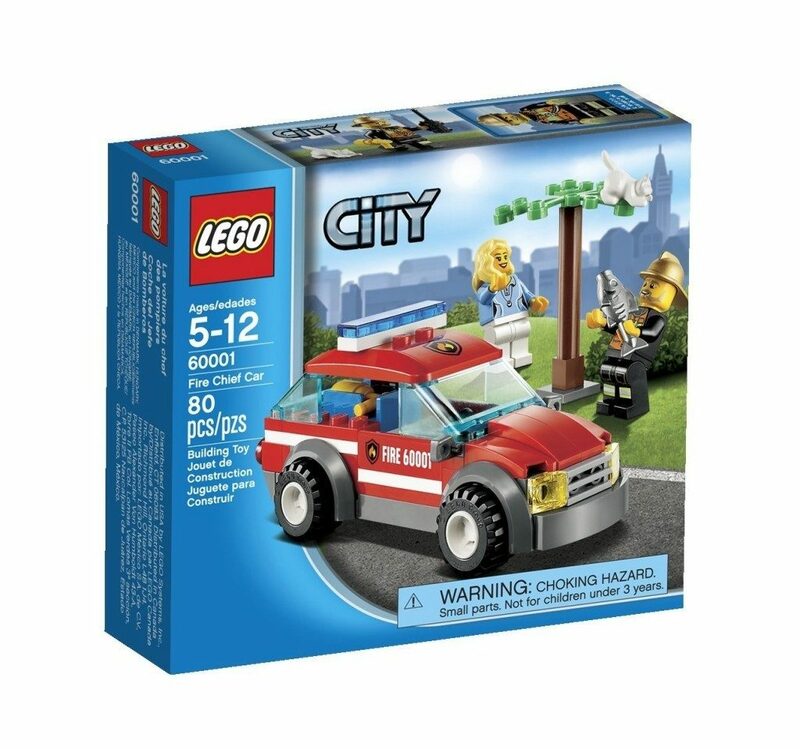 Get the LEGO City Fire Chief Car for just $6.39 on Amazon (reg. $11.99). This would be great for the gift closet or an Easter basket gift. Super Saver Shipping will be FREE with an order of $35 or more or get FREE 2-day shipping with Amazon Prime.